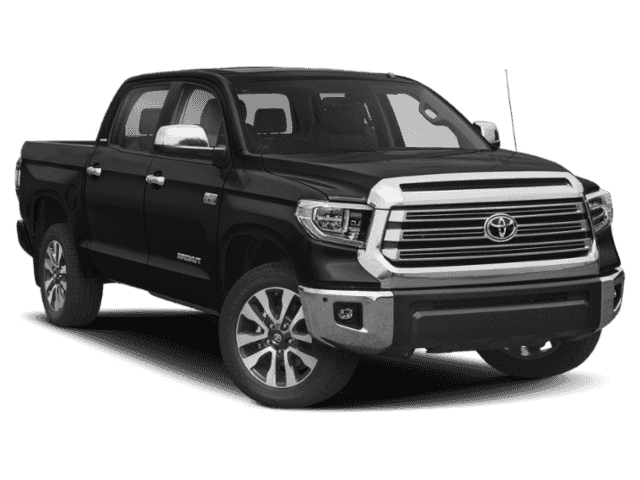 The rearview camera in the 2018 model of this full-size pickup has also received a warm welcome from new truck critics like Edmunds. 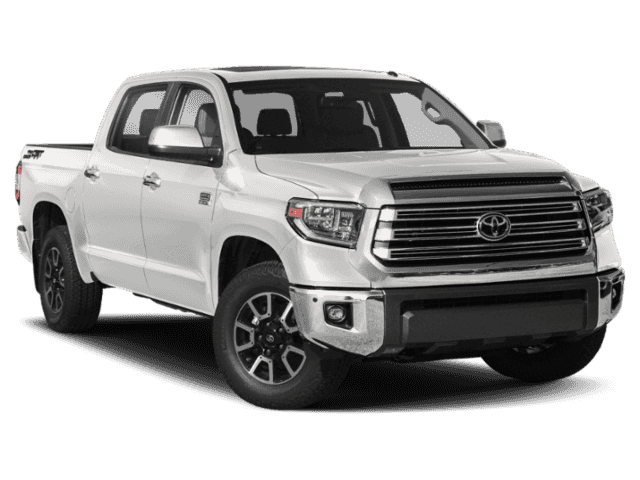 Calvin Kim writes, “A standard rearview camera works wonders in tight parking situations.” It even offers more towing capacity than the Nissan Titan and safety features you won’t find in the Silverado 1500. 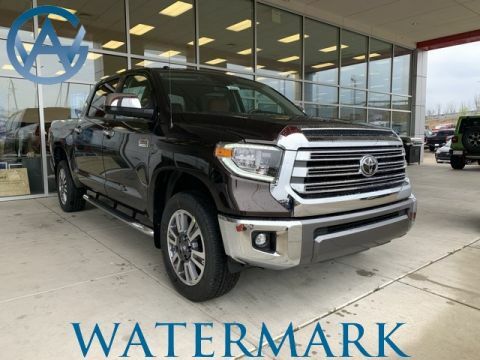 Check out our selection at Watermark Toyota today! 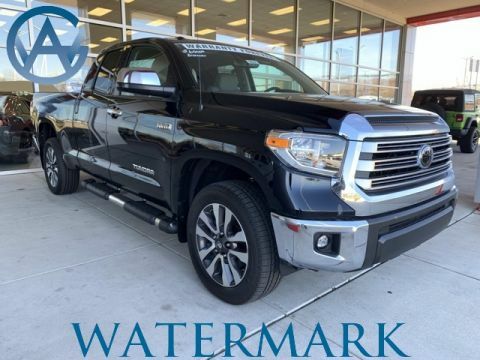 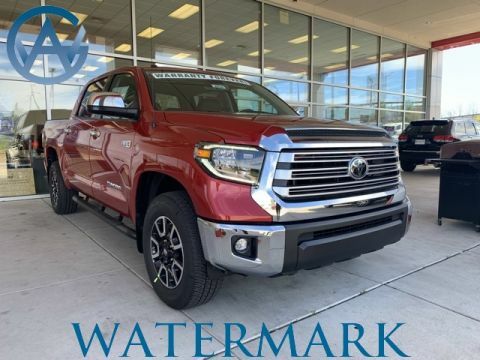 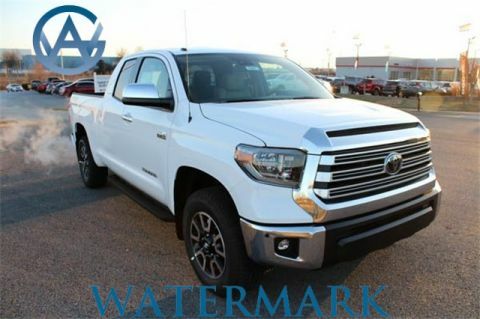 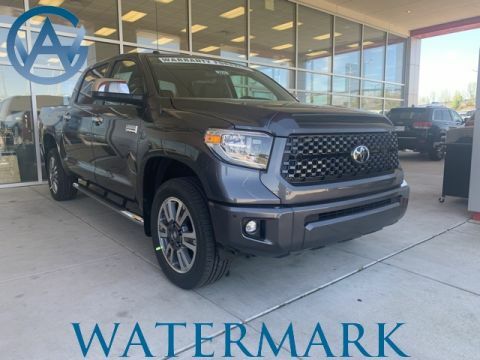 Why Buy a New Toyota Tundra with Backup Camera at Watermark Toyota? 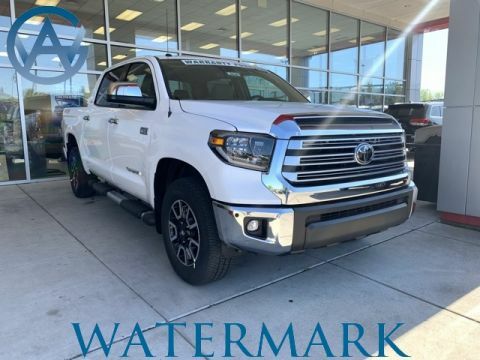 Stop by our showroom at 1055 Crossing Place in Madisonville, KY.
On top of that, you can schedule a test drive to reserve your seat in the Tundra today!